We understand that not everyone wants the all inclusive Alaska Fishing Trips offered through our Kenai River Salmon Fishing Packages and many residents and visitors are just looking for a place where they can access the Kenai River to try some bank angling on their own. 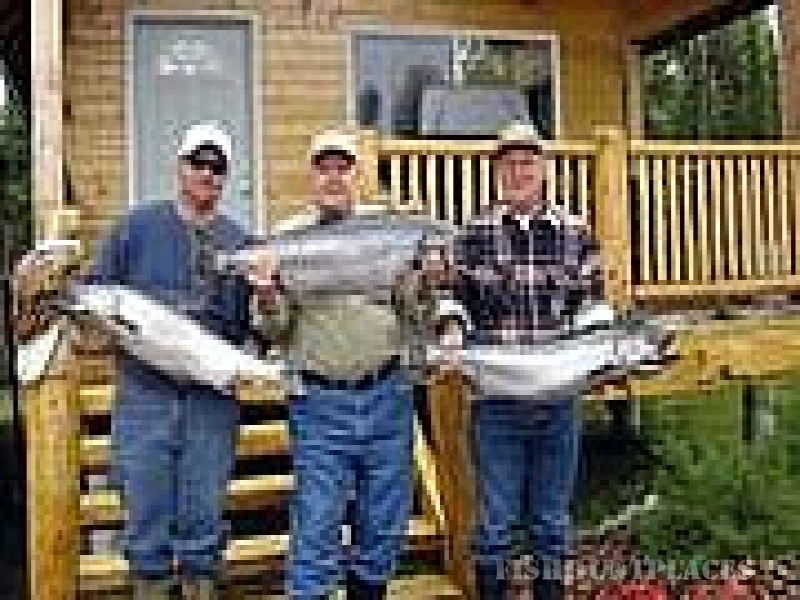 This has encouraged us to put together this site just to help you find that special place to kick back and try your luck at catching a trophy Kenai River salmon all on your own. What we do want to encourage is for you to take the time to read and understand the rules pertaining to salmon fishing on the Kenai River and to fishing from the river banks as well. Follow along as we go over the options for public access areas for bank fishing on the Kenai River in Alaska. We will begin at the river mouth and work our way upstream. Areas where access is limited to clients of the various guides and homeowners will not be covered, only those areas access able to the public for free or if there is a fee we will try to inform you about that in advance. All fishing on the Kenai River requires a valid fishing license to be on your person at all times that you have a fishing rod in your possession. 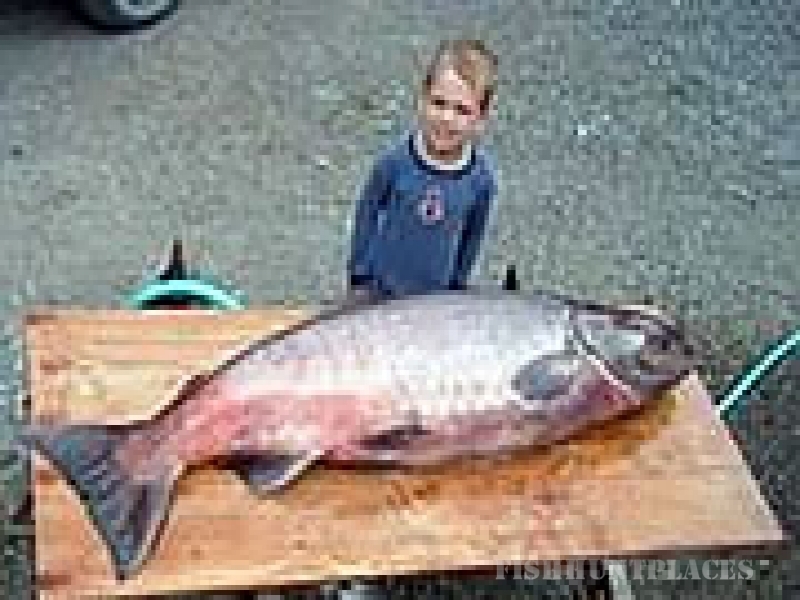 On the Kenai River when fishing for King Salmon you will also need a valid Salmon Stamp affixed to your license as well. Be advised that the orange barriers are there to protect the vegetation in any and all critical habitat areas. Please follow all rules located on the signs posted along the barriers and help protect the Kenai for future angling trips to come. NOTE: Areas from river mile 5 at the Warren Ames bridge to the rivers mouth can be treacherous as the silt and mud is like a bear trap to those that step into it. Never fish these areas alone and always carry a fully charged cell phone if you venture out into the tidal areas of the Kenai River. 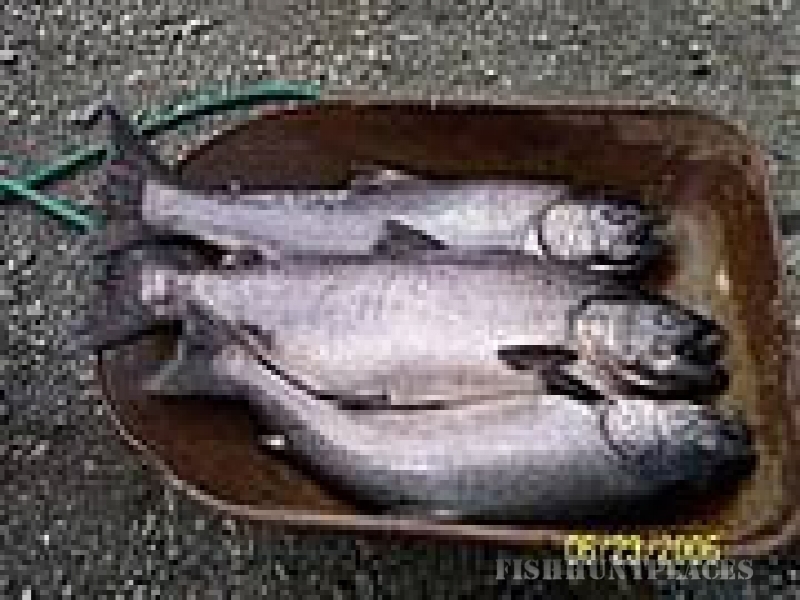 While Kenai River Salmon fishing in these areas can be productive especially in mid June through July for the Kenai River Sockeye salmon please use common sense and bare warning that this area is dangerous to bank anglers. Just up from the Warren Ames Bridge is Cunningham Park off Beaver Loop Road on the Kenai side of the river. There is excellent access to the river and the banks are gravel rather than mud. Kenai River salmon fishing can be red hot here shortly after tide changes as fresh salmon enter the river and rapidly reach this area in large numbers.